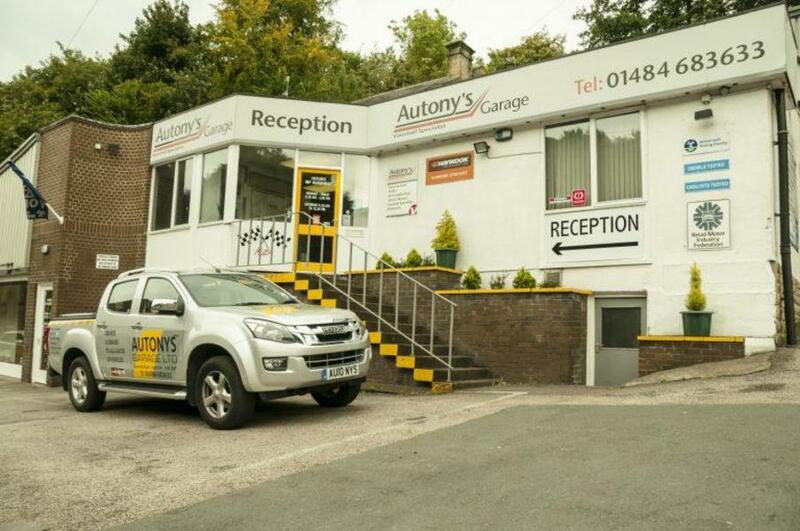 AUTONY'S GARAGE WAS ESTABLISHED BY TONY IN SPRING 2000, WE FORMALLY HAD PREMISES IN MAGDALE HONLEY AND AT ALPINE CORNER BEFORE MOVING TO DUNFORD ROAD IN THE CENTRE OF HOLMFIRTH IN AUTUMN 2005 DUE TO CONTINUED GROWTH AND EXPANSION. We have a team of highly trained vehicle technicians and approved M.O.T testers all of whom have come through the ranks of college training and onto main dealers before eventually settling with us thus creating in excess of 100 years experience behind our operating. 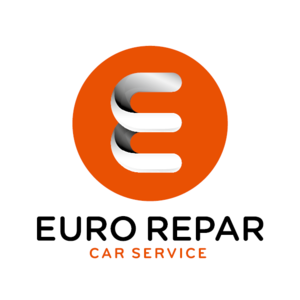 Most of our staff have worked for a period of their career at the very reputable Midlothian garage, a family run business which used to set high standards of customer care, reliability, and above all honesty and this is instilled within us to this day. We pride ourselves on the high-level customer care and service and maintain high standards within our industry. Catering for all makes and models we will match any like for like genuine quotation and have the facility to carry out most manufacturers servicing work which does not affect your warranty whatever the main dealer may tell you, call for a free consultation. Over the years our high quality work has spread via word of mouth and we offer contract servicing packages to many companies and traders throughout the local area. We have spread our service as far as Uppermill, Diggle, Delph and Greenfield at the Oldham side of the hill, through the Colne Valley covering Marsden, Slaithwaite, Linthwaite, Meltham then into other areas such as Upperthing, Netherthong, New Mill, Stocksmoor, Shepley, Shelley, Kirkburton, Holmfith, Wooldale, Holme, Holmbrdge, Denby Dale, Crow Edge, Cumberworth, Scisset, Skelmanthorpe, Penistone, Mill House Green, Victoria, Thurlstone plus many many more. Pick up and Drop off service available locally on request. As we are situated directly in the centre of Holmfirth, we are on all the major public transport routes if we are unable to supply you with a courtesy car. Always happy to offer free advice and we look forward to hearing from all customers old and new.